.Family Support Work accepts donations of non-perishable food from churches, schools and other organisations and distributes this food to Sussex families. Please contact us if you would like to donate to our food bank. 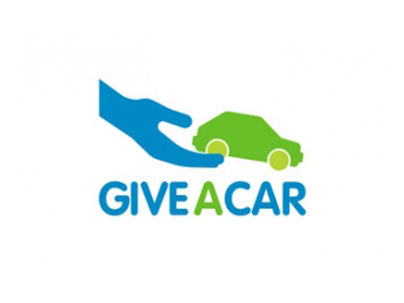 We have teamed up with Giveacar, a non-profit fundraising organisation that raises money for UK charities by scrapping and selling old cars. The service organises the free collection and recycling of any vehicle, anywhere in the UK. Cars are either disposed of and the value of the scrap metal donated or placed into an auction, and the sale price donated. Please quote Family Support Work as your preferred charity. 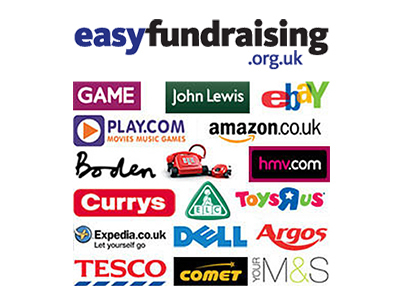 Through Easy Fundraising you can shop online with over 2,000 of the UK’s best known stores, including Amazon, Tesco, House of Fraser, Argos and thousands more. Every time you shop using Easy Fundraising, up to 15% from your purchase will be donated to Family Support Work, without costing you a penny! 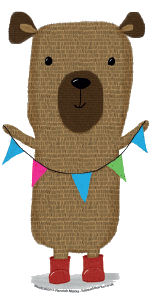 All you need to do is register and select Family Support Work as your chosen charity. Every time you want to purchase online through the registered retailers, do so through the Easy Fundraising site. 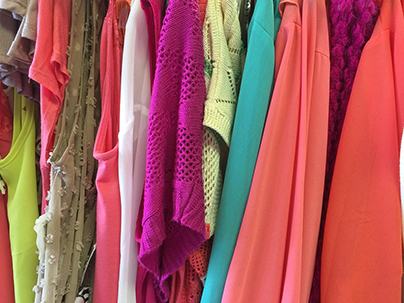 We accept good quality pre-loved clothes, books, toys and household items to sell in our shop. 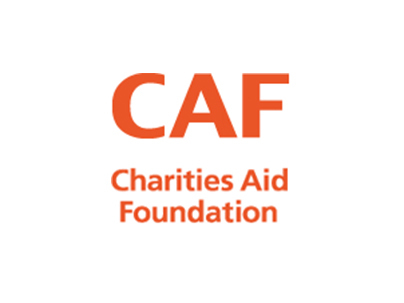 If you have a Charities Aid Foundation (CAF) account, you can donate using the link below. Alternatively, you can send us a CAF cheque or voucher in the post. Both The Charities Aid Foundation (CAF) and ShareGIFT provide a range of services to facilitate gifts of shares, large and small. 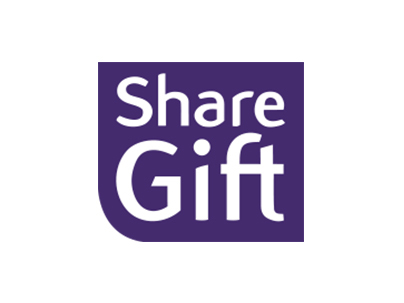 If you have shares which are uneconomic to sell, you may wish to consider donating them to ShareGift, the share donation charity. 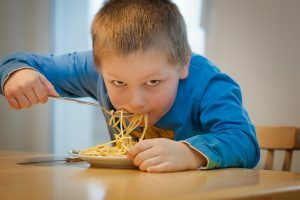 Family Support Work accepts donations of non-perishable food from churches, schools and other organisations and distributes this food to Sussex families. Please contact us if you would like to donate to our Food Bank.